Bangui - The Central African Republic government called for calm and promised to do its utmost to restore peace on Monday after the latest incident in a conflict over diamonds killed seven people. The centre of the country has been rocked by a recent outbreak of fighting between rival armed groups vying for control over diamond mines that has killed 50 people in around two weeks. ULAN BATOR, Mongolia (AP) — Mongolia's government is demanding a bigger stake in the massive gold and copper mine it is developing in conjunction with mining companies Rio Tinto and Ivanhoe. SUGAR LAND--September 16, 2011--Researched by Industrial Info Resources (Sugar Land, Texas)--The 15 countries that comprise the Economic Community of West African States (ECOWAS) are experiencing an influx of foreign investment capital from Asian mining companies that are hoping to procure mineral resources to sustain the rapid economic growth occurring in their home countries, particularly in India and China. HARARE, Sept 14 (Reuters) - Zimbabwe ministers said the country would not suspend any mining permits and that exceptions may be made to laws requiring foreign miners to give majority stakes to locals, bringing relief but no clarity to a policy that has alarmed investors. Lawmakers in Guinea, the world’s biggest exporter of bauxite, adopted a new mining code that will give the West African nation a 35 percent stake in commodity companies. COULD Anglo American ever sell its stake in De Beers? The conventional wisdom up to now is that this could never happen. Anglo and De Beers have been joined at the hip for more than a century. 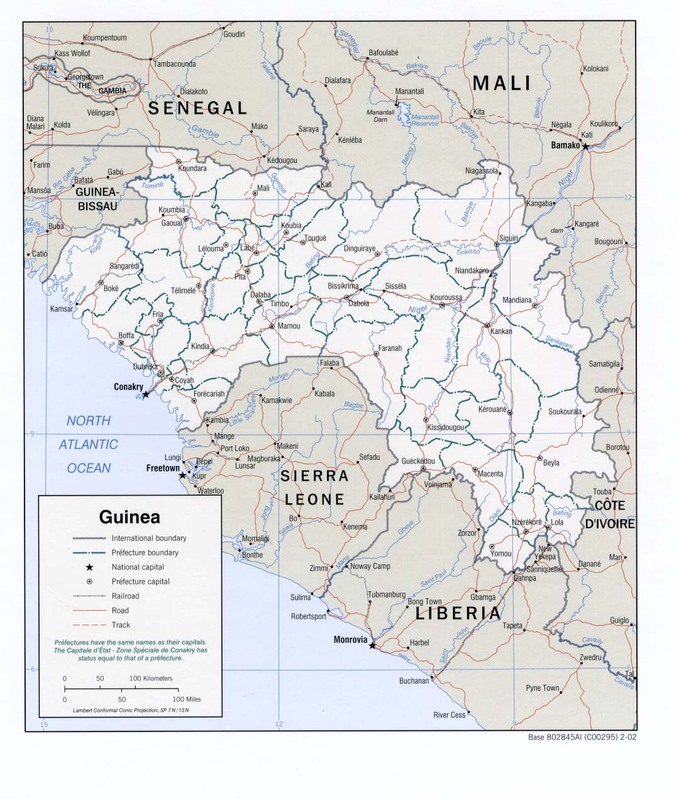 CONAKRY, Aug 31 (Reuters) - Guinea's draft mining code, in which the government plans to more than double its stake in mining projects, has been sent to the country's transitional law-making body for debate and adoption, a member of the council said on Wednesday. Mining licences will in future be granted with attached conditions, to ensure a supply of raw material for local industries seeking to further refine, or beneficiate, the extracted minerals, MPs heard on Tuesday. Briefing members of Parliament's economic development select committee on government's beneficiation strategy, mineral resources chief director Siyabonga Ndabezitha said there was a need to do things differently.